Piracy is definitely on the rise. Everywhere you turn there are more and more stories about how piracy is effecting just about every media industry in the world. Recently we ran a story about a new startup company called DemandFlicks that hopes to curb movie piracy. Back in December we reported that pop songstress Beyonce had lost over $4 million dollars to piracy in just two weeks. While big studio movies and divas like Beyonce may seem to have the money to afford a little piracy here and there, several independent artists, movies and television shows are also losing money, quickly. 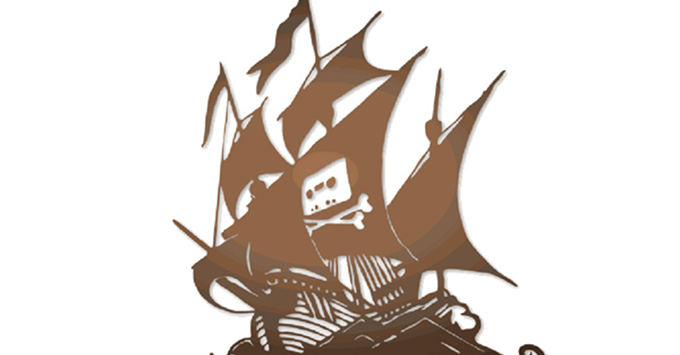 Most of the piracy comes from Torrent sites like Pirate Bay and Monova. In one quick clip you can grab the latest movies or an artists entire discography. While these sites change urls every week, they continue to pop on Google results and when that happens the only thing a rights holder can do is issue a DCMA takedown request. Just a few years ago, according to TorrentFreak, Google used to receive a few dozen take down requests per year. But now, as the internet continues it’s explosion and more and more devices have larger memories for playing back media, that number has swelled tremendously. Last week for instance Google reported receiving over 7.8 million DCMA take down requests. That amounts to over 1 million takedown requests per day. Of course that’s an astronomical number of requests for Google to have to deal with and stake holders on every side of the industry believe there has to be a better way. Washington DC is starting to take note of the increasing number of take down requests as well. TorrentFreak reports that earlier this year the House Judiciary Subcommittee held a hearing on the DCMA takedown issue involving copyright holders, internet service providers and other parties like search engines which have to find a way to get these results out of their indexes. Some suggested banning entire domain names. The trouble with this idea is that Pirate Bay, and several other sites just change domain names slightly to fight that, making takedowns just about useless.